Gardai are investigating the shooting outside the school in Corduff, Blanchardstown at 3.40pm. Students have been kept inside the school with gardai still on the scene. The man was not believed to be injured. Several shots were fired from a handgun, according to the Irish Independent. Jack Chambers, a Fianna Fáil TD who represents Dublin West, said local gardaí need the help of national units due to the recent rise in violent activity in the area. He said: “There has been a shocking escalation of violence in west Dublin recently. “Now we have had a shooting in broad daylight outside of a school which has serious ramifications for the safety of the broader community." 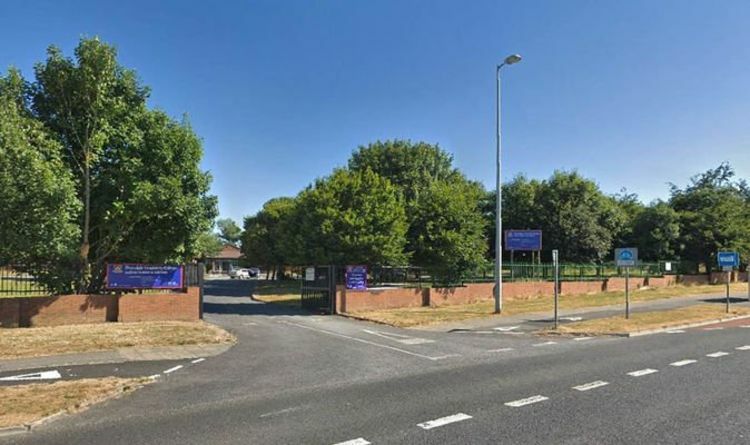 Mr Chambers added it was “traumatic” for parents and children to witness a shooting near the school.